Turn your hallway into a space of opulence and grandeur with a classic design from our traditional hall runners collection. 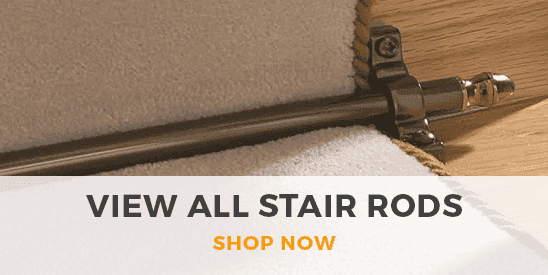 Discover an exotic range of oriental and Middle Eastern-inspired designs as well as bold baroque patterns and deep, rich colorways, perfect for bringing your floors to life with traditional character. 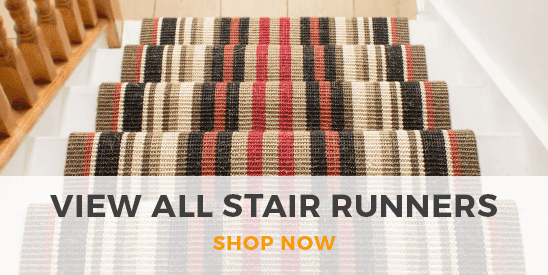 Our traditional runners are available in any length, so you can get your favourite style to fit your hallway perfectly.